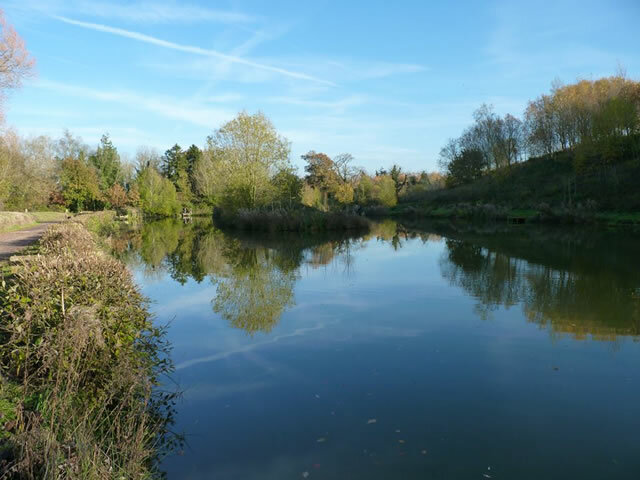 Reminder to BAA Members fishing Bridge and Withy pools. No rods are permitted outside of the peg. No fishing is permitted outside of the peg. Bank Sticks are not permitted unless used in the lake bed in front or to the side of the peg. For carp fishing, it is suggested that pods be used to avoid any damage.